← Why do I love these so much? I am in shock. Truly I am. 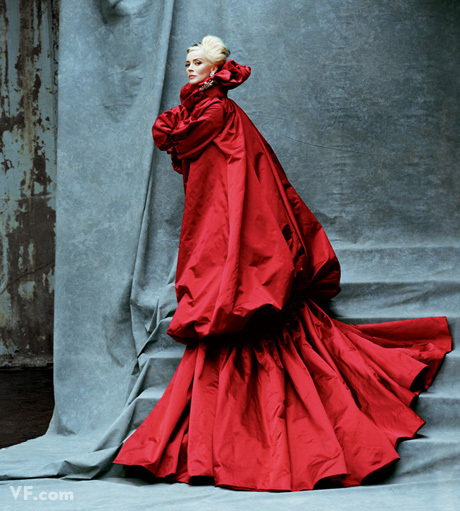 Yesterday, Daphne Guinness bought Isabella Blow’s entire wardrobe. 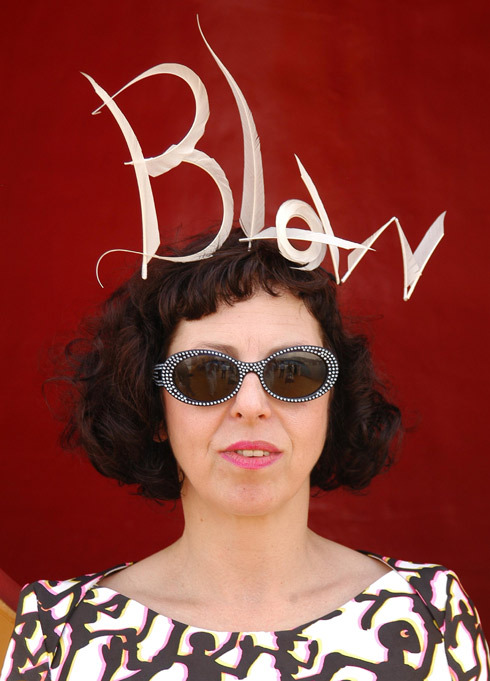 The late Isabella Blow was both a fashion editor and creative director, as well as a collector of both art and fashion. She was once Anna Wintour’s assistant, who actually spoke at her funeral when Blow committed suicide in May 2007. She is a beloved fashion icon and the discoverer of a great many talents including Alexander McQueen, Stella Tenant, and Sophie Dahl. 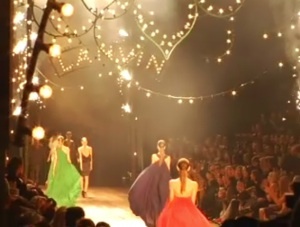 Blow even bought McQueen’s entire collection that he showed as a student at Cenral Saint Martins. 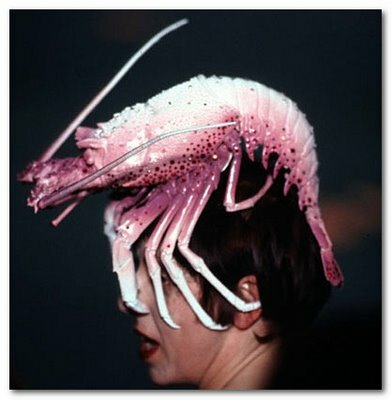 Oh yes, and she was a muse to world renowned milliner Philip Treacy. 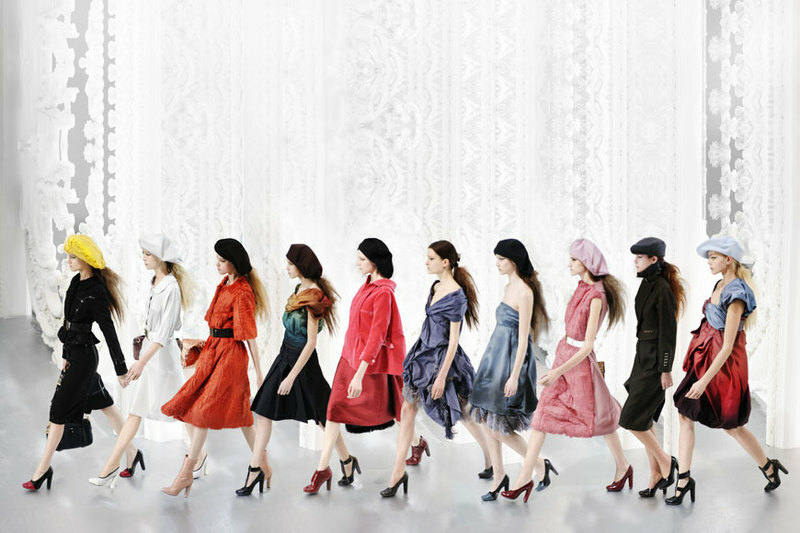 Her collection included 90 McQueen dresses and over 50 Treacy hats. 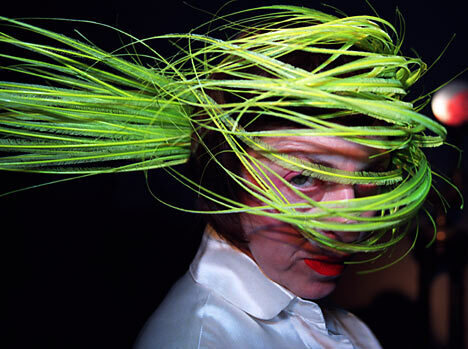 I can’t imagine how much Ms. Guinness paid for it at the Christies auction. But I think she did an amazing thing. Guinness is quoted as saying, “It’s Issy – it’s her D.N.A, it should not be scattered to the four winds.” The collection was originally supposed to be auctioned off piece by piece by the famous English auction house in September, but Guinness was not satisfied by that, so she bought the entire thing, art, couture and all. Daphne Guinness is a kind of hero of mine. She is, of course, an heir to the Guinness fortune and was also married to Spyros Niarchos, son of the billionaire shipping tycoon, Stavros Niarchos. But that is not why I like her so much. Simply put, she is fabulous, and she knows it. She has been and done everything from a stylist, to a film producer, to living in an artists colony with Salvador Dali, she walked the catwalk, been a journalist, a collector, and an expert of haute couture. Daphne Guinness is also best friends with numerous fashion designers and is quite the supporter of fashion, if her obtainment of Blow’s collection didn’t show that. She does not dress like an heiress, or like a collector or an artist. She dresses like Daphne Guinness. How she wants, and she won’t let anyone tell her otherwise. Wonderful post – British eccentricity for me is boundless in its enthusiasm, boldness, and generosity of spirit. Above all, pointing to the heart of the matter… Ms Guiness here, did a wonderful thing!